It turns out it’s actually pretty easy to win the lottery – if you work for the lottery! 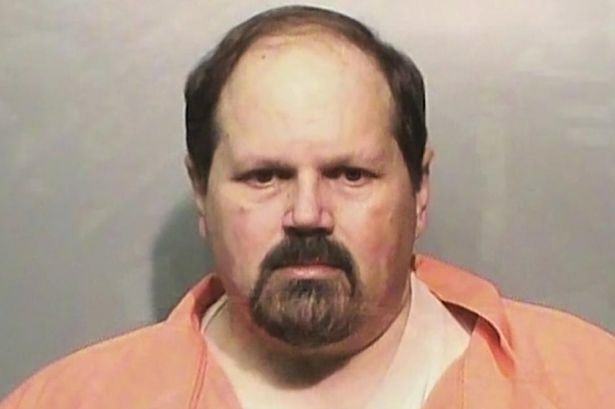 Former lottery worker Eddie Tipton has been found guilty of fraud after he rigged the system and won millions on the jackpot. The 52-year-old was accused of manipulating the Iowa Hot Lotto computer system to pick the winning numbers, and then buying a matching ticket with the same numbers he had programmed into the computer. The former information security director was allegedly caught on CCTV buying a ticket in December 2010. However, there was one minor flaw in this guy’s masterplan – he couldn’t actually get hold of the money. As a lottery worker, Tipton was not permitted to play or win the lottery, so he apparently had a friend try to cash in the £9 million ($14m) winning ticket instead. The friend is believed to have tried to claim the winnings in Texas and Canada, without giving the name of the player. But, because lottery rules state jackpot winners must be identified, the money was never paid out. A jury took just five hours to find Tipton guilty of fraud. I think that we had a very strong case of circumstantial evidence, so even though there was not direct evidence in the terms of what we can actually show about the computers since it had been wiped clean, they were still able to understand from all of the circumstances, the defendant’s guilt. Tipton’s lawyer, Dean Stowers, said he would appeal the decision based on a lack of sufficient evidence but we reckon this lad would have to be luckier than an actual lottery winner to get away with this one!